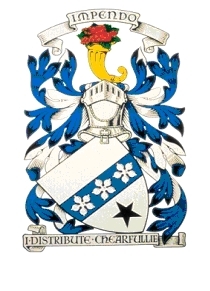 Inaugurated in 2010, the George Heriot's F.P. 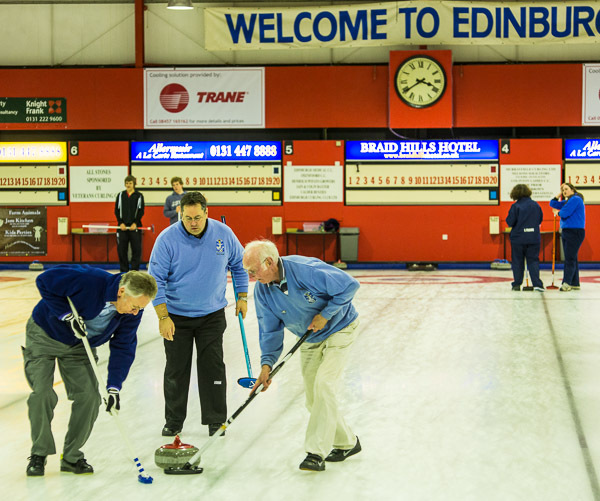 Curling Club is open to all former pupils of George Heriot's School, Edinburgh, together with parents of pupils and former pupils and staff of the school. 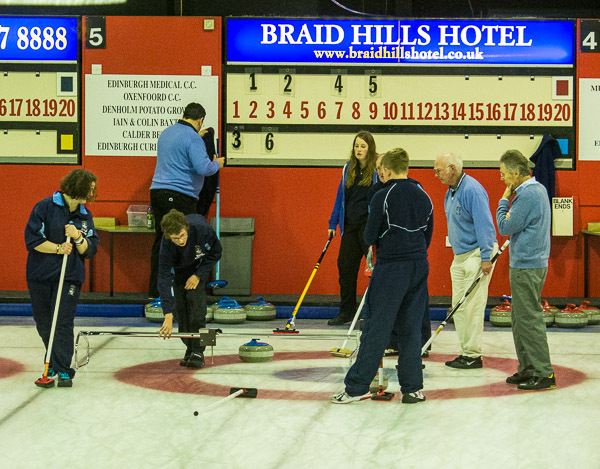 The club curls at Murrayfield Ice Rink and holds matches against other school FP clubs and an annual match against school pupils. It also participates in the Half Century league and the KGIV Whisky Cup.